This weeks Release Notes contain the issues of Release 5.88 and 5.89. One of the great Features that is developed at the moment is the customer product proposal list, which allows the sales user to quickly see all the customer relevant products conditions and further information in a fast way. The proposal list can be also used as a quick batch entry view, that allows to create Sales Orderlines during a phonecall with the customer in a fast and efficient way. This feature will be further developed in the next weeks. 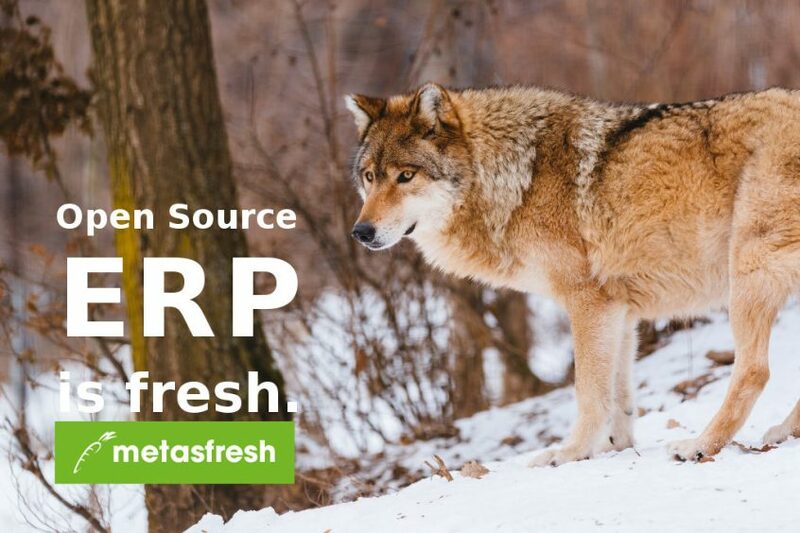 Thanks Contributors, our metasfresh Release 5.89 is out now.